Cherry Kids, Inc. in New York, NY is your one-stop-solution for your child’s tutoring needs. 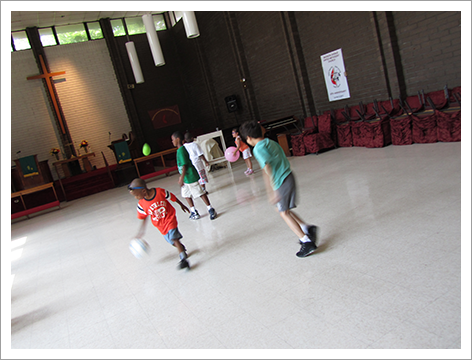 We at Cherry Kids, Inc. in New York, NY believe that children are blessed with immense potential for growth. All we need to do is identify their real potential and offer them the right guidance. Our team is committed to modeling behaviors that lead to a learning experience of motivation and achievement. Our little scholars are encouraged to grow through a program that nurtures and respects the uniqueness of each child. Our team assists them with understanding cultural diversity. Our trained and experienced professionals will offer the most suitable program of your child.